This community ballet company, headquartered at 3218 Hobbs, presents a season of performances each year at the beautiful Globe-News Center for the Performing Arts. The season includes performances featuring guest companies as well as the local troupe. 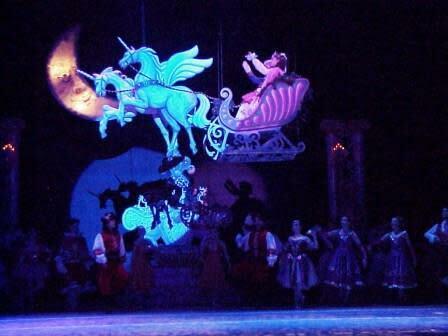 December sees the annual performance of The Nutcracker. The Lone Star Ballet also hosts a ballet academy. Call 806-372-2463 for information and ticket prices.